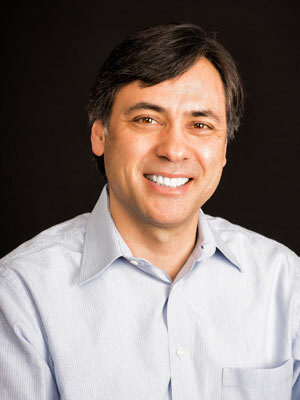 Tony Grover is managing director of RPM Ventures. He is currently on the boards of ArborMetrix, DeepField, Deliv, and Eden Park. Tony was previously on the board of Arbor Photonics (acquired by nLight), Performix, Caterva, Mobius Microsystems (acquired by IDT) and led the firm’s investment in ShareThis. Prior to RPM, Tony was vice president at White Pines Ventures, where he was responsible for investments in telecommunications, enterprise software and transportation/logistics sectors. He was also co-founder of Promotum, an Internet-based promotions, marketing, and services company. Tony received finance, engineering and manufacturing experience with Intel Corporation and Cummins Engine Company. Tony was the chairman of the Michigan Venture Capital Association, where he actively supports the growth of venture capital within the state. Tony was also a lecturer at the Ross School of Business at the University of Michigan and serves on the advisory board of the University of Michigan Frankel Commercialization Fund, a pre-seed investment fund established to identify and accelerate the commercialization of ideas generated within the University of Michigan community. Tony holds a Bachelor of Science in mechanical engineering from the University of Michigan, a Master of Science in industrial engineering from Purdue University, and an MBA from the J. L. Kellogg Graduate School of Business.